Mittoni: Mittoni Represents For ASUS In Australia! Mittoni is honoured to represent for ASUS in Australia, whom are recognised as the fourth largest IT vendor in the world. 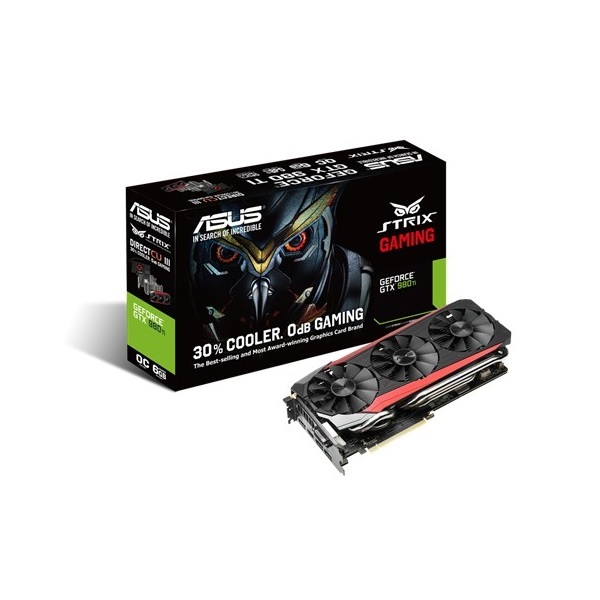 Beginning with a swag-full of graphics cards, you'll find our ASUS product portfolio rapidly expand over the coming weeks. Take a moment to overview our star-studded starting line-up for match kick off!